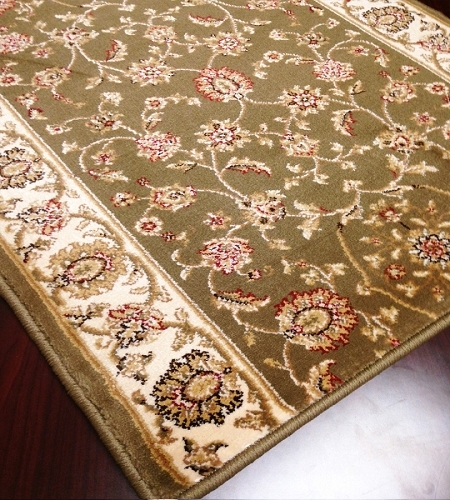 A runner on a staircase or in a hallway is a special touch that makes any house feel more like home. 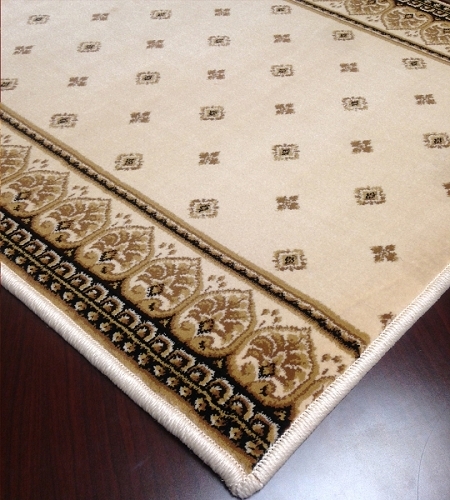 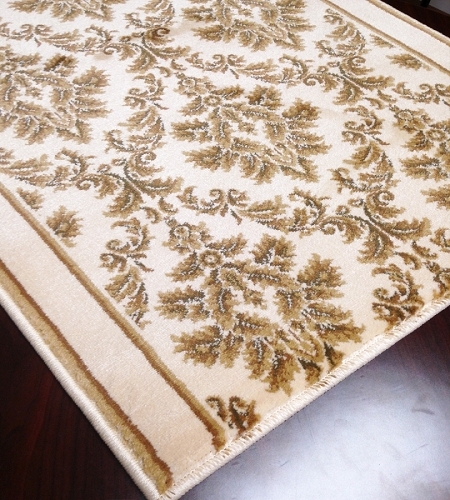 With their soft feel and stylish designs, these 33 inch wide runners simply make your spaces feel more luxurious. 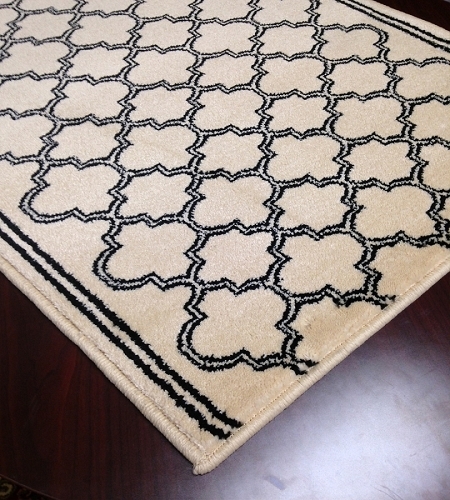 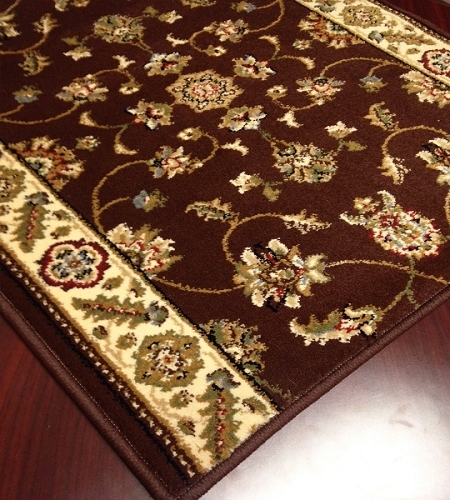 There is something so comforting about walking on a plush rug rather than a hard bare floor. 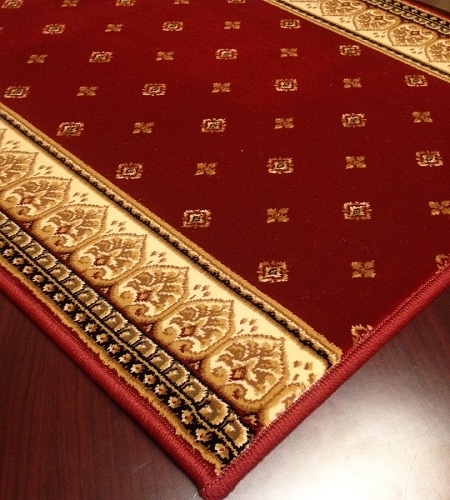 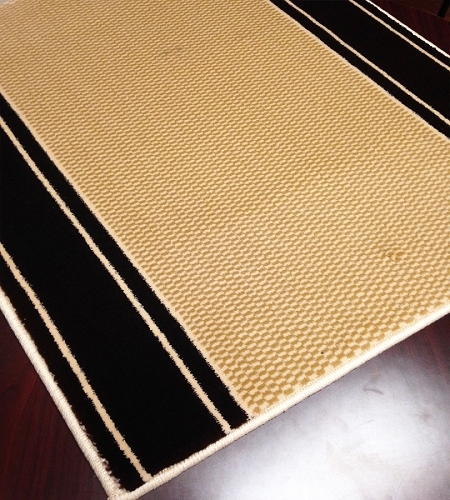 In addition to reducing noise and slippery surfaces, custom hall runners and stair runners add a cozy vibe to your home. 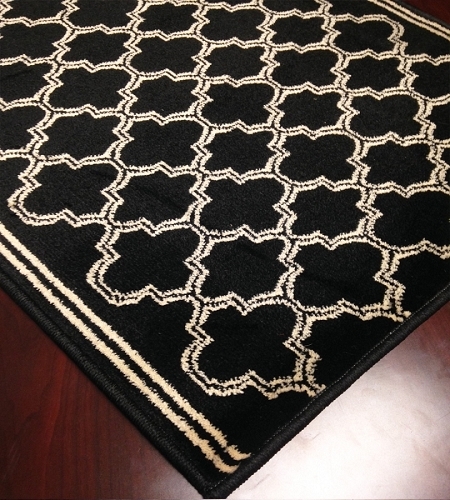 Meanwhile, with some lovely styles from which to choose in this collection, you'll also get to add color and personality to those otherwise overlooked spaces. 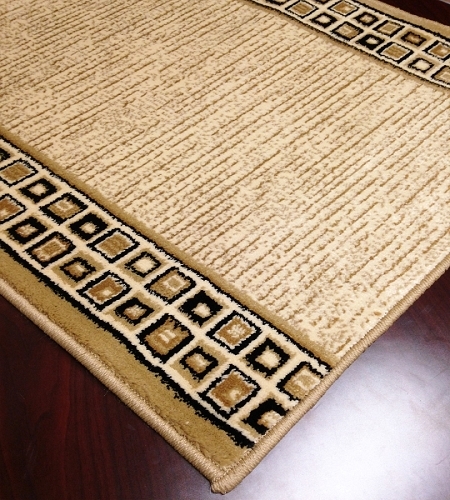 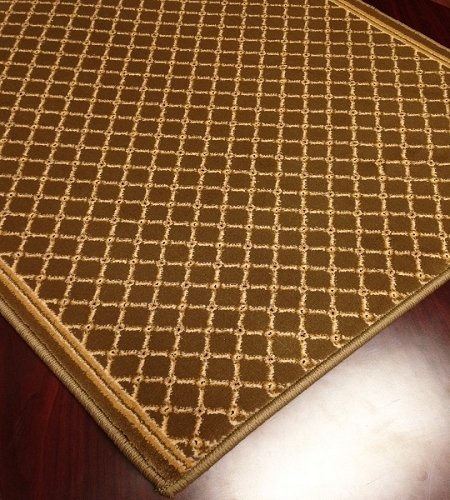 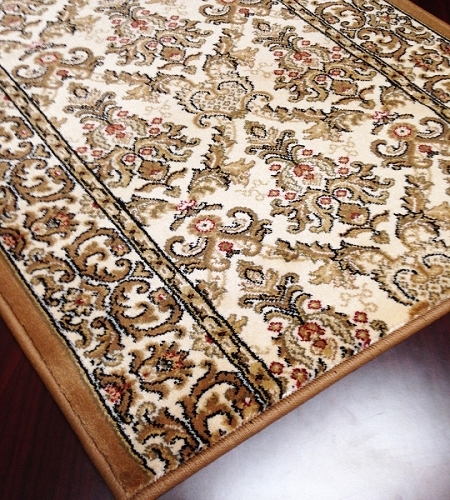 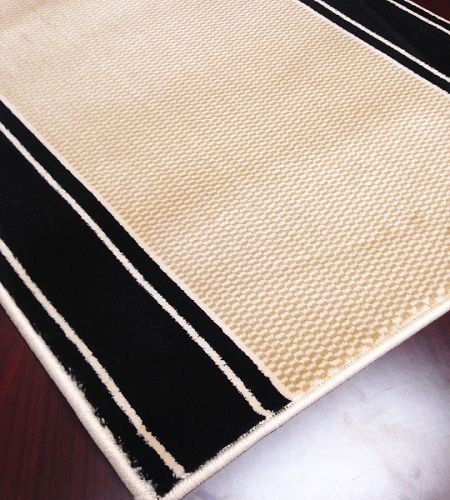 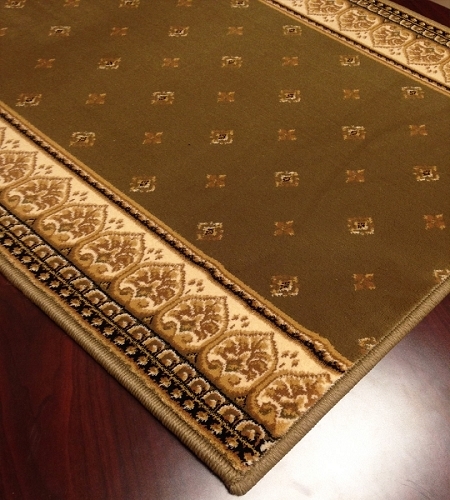 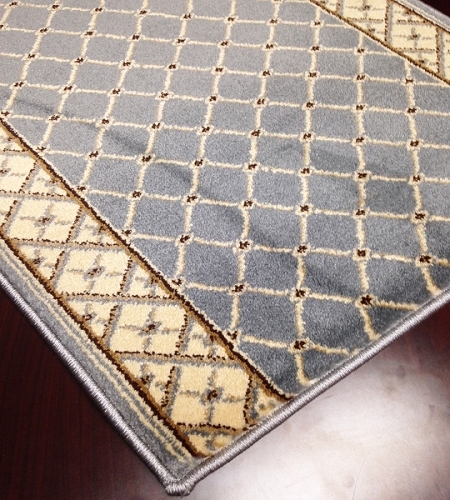 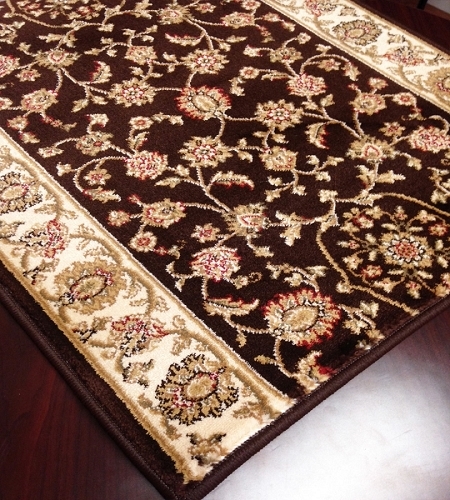 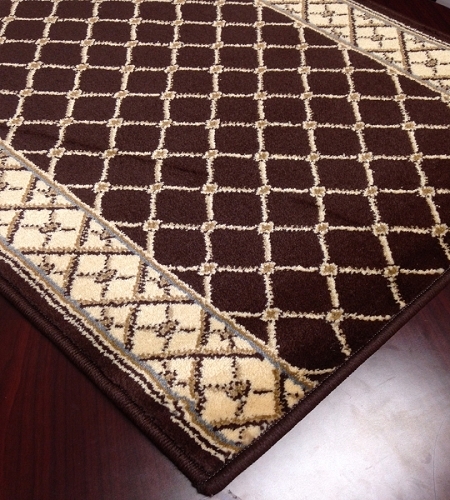 Getting your 33 inch wide runner from Payless Rugs is a no-brainer for two reasons. 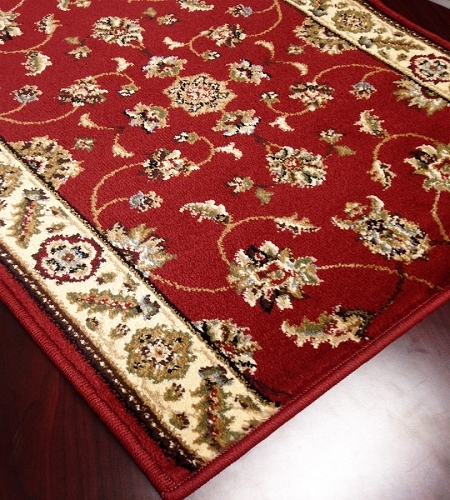 First and foremost, the price is right thanks to our great online deals. 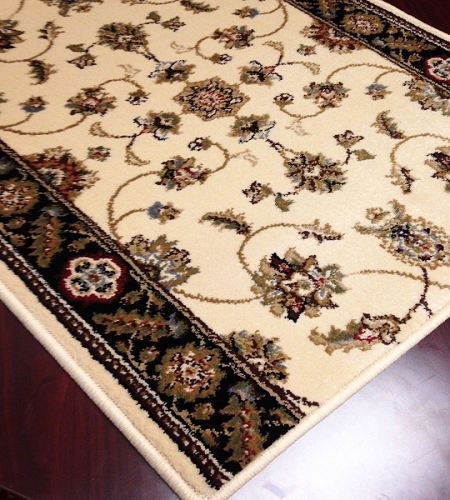 And with custom cuts available, you'll only be paying for what you need. 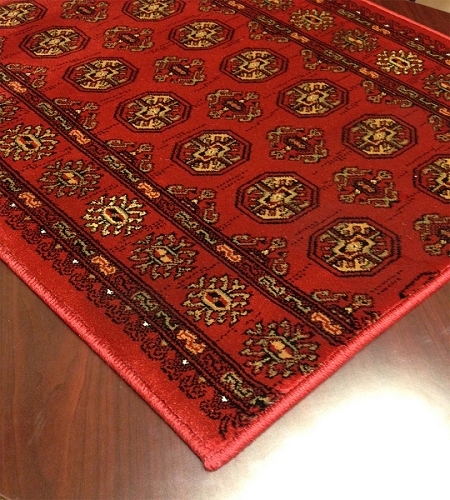 But just because the prices are low doesn't mean the quality isn't high. 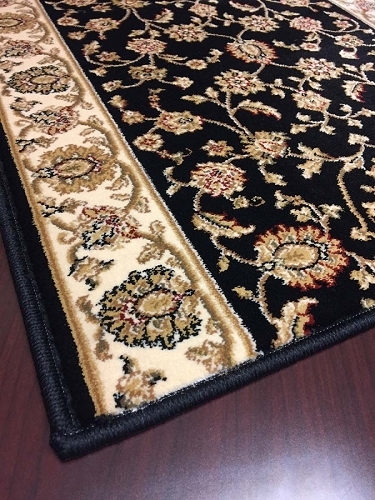 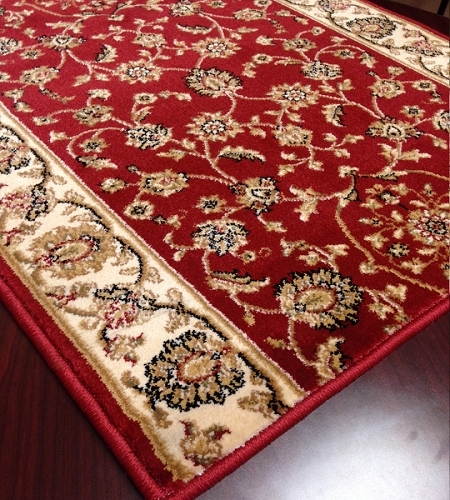 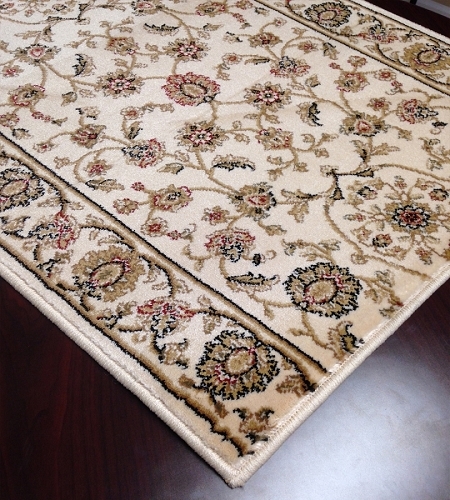 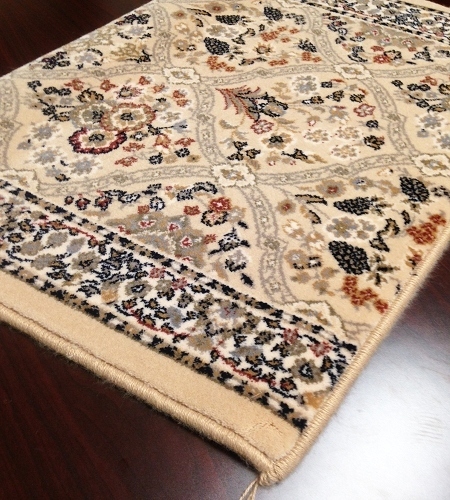 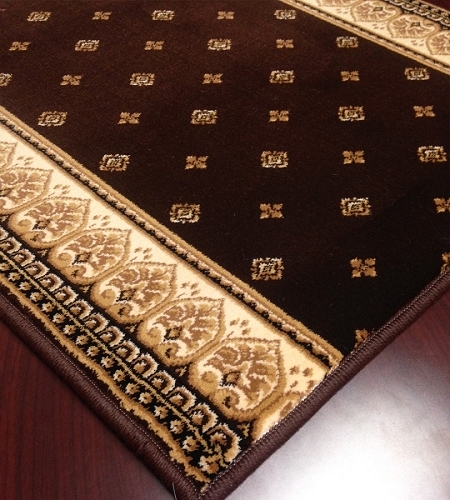 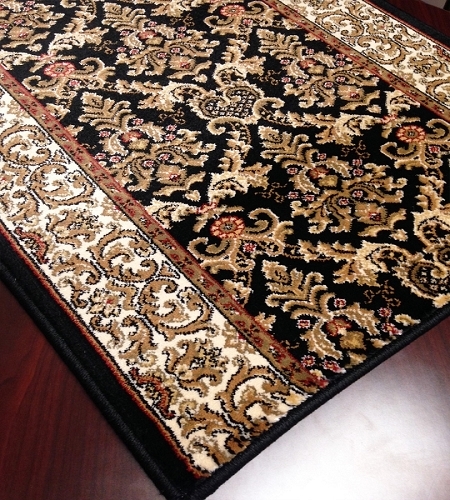 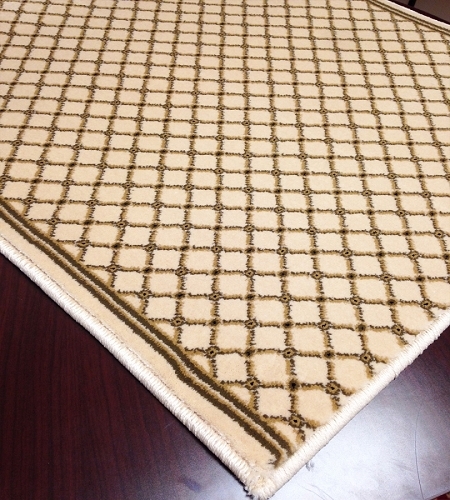 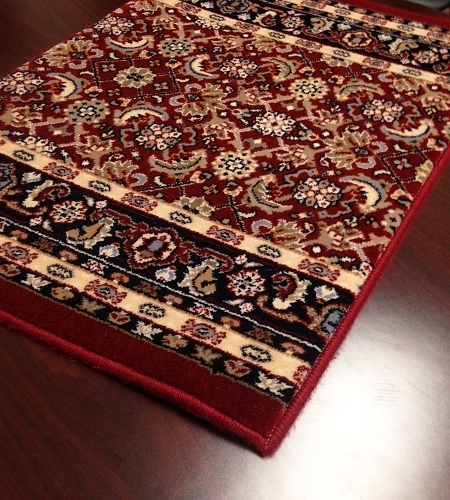 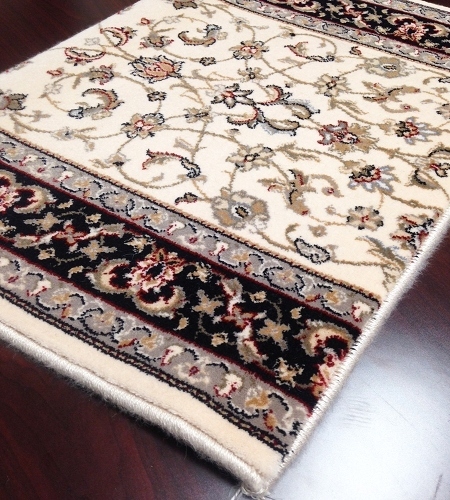 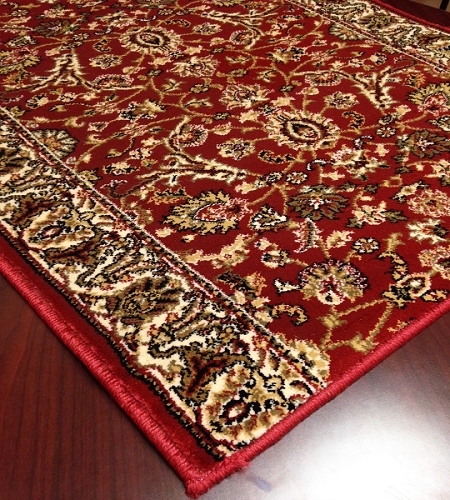 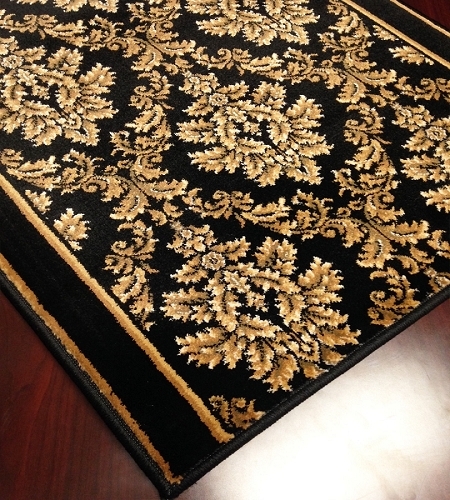 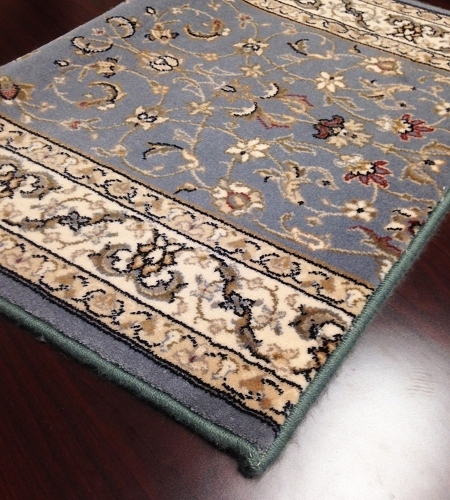 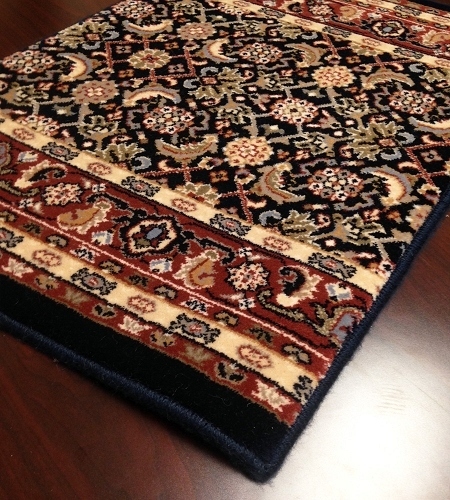 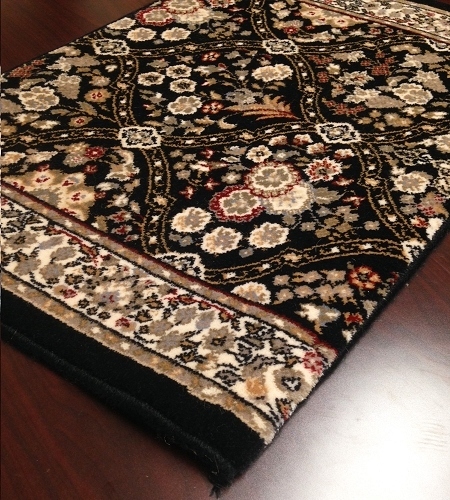 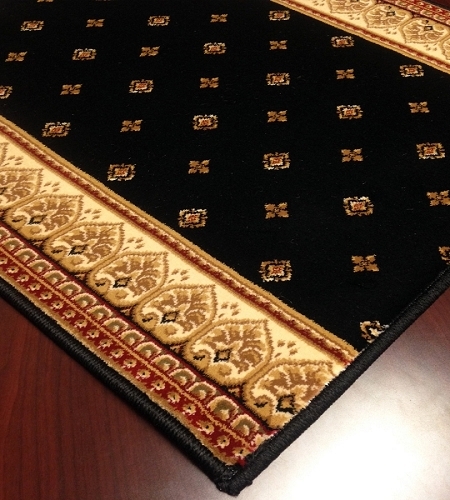 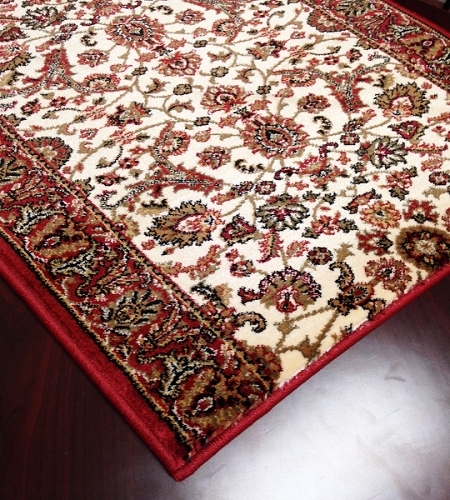 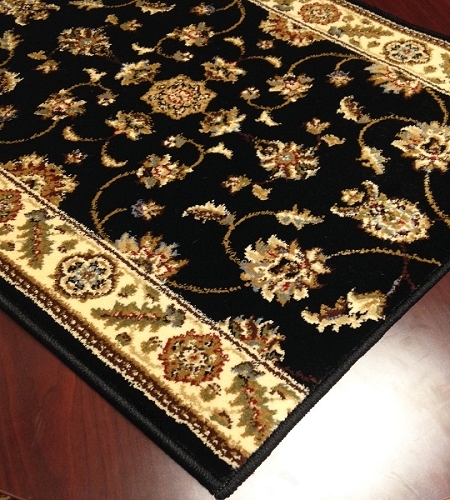 In fact, the other reason it's so smart to shop with Payless Rugs is that we only stock rugs and runners from top name brands, so you know you're getting high-quality custom hall runners made with durable materials.